Go here for the original, breaking news, files we posted for the book. 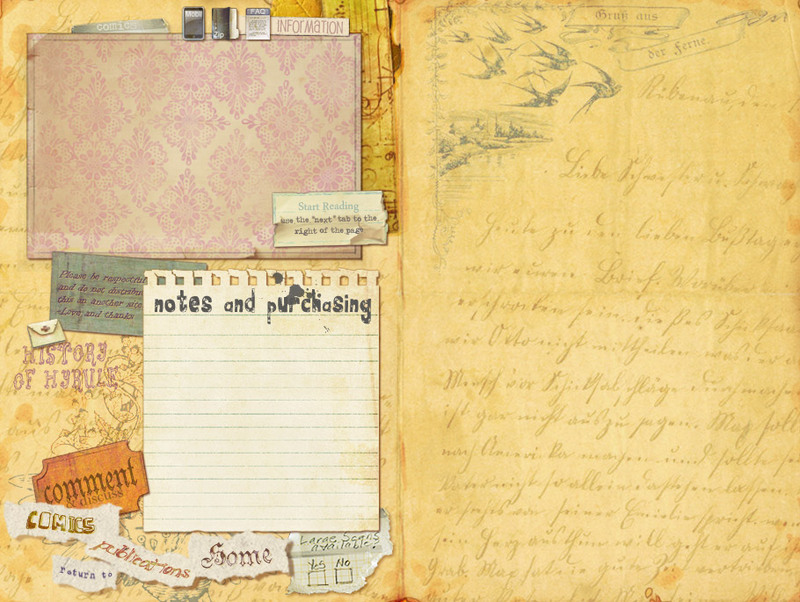 For the most up-to-date info, see this blog. 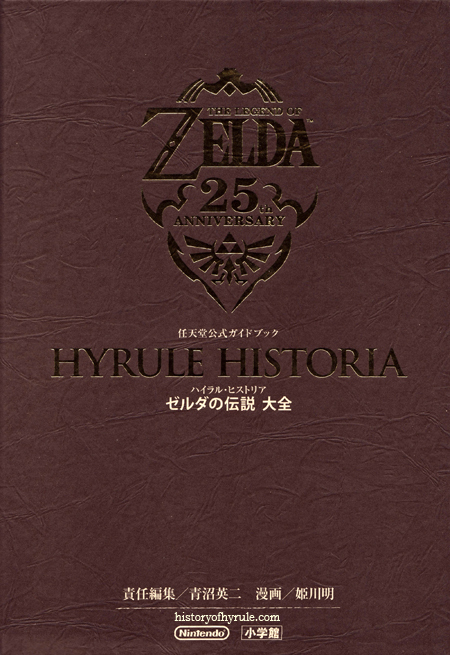 Hyrule Historia is a book full of official information and concept art for the Legend of Zelda series. The book's editors are the creators for the series. It features a 32 page Skyward Sword "prequel" manga by Akira Himekawa. Go Here to Find it in English! You should still be able to order it from any import shop, such as Kinokuniya, by ISBN & Publisher. This would save you a great deal on shipping. Use the info is listed above when you contact them.